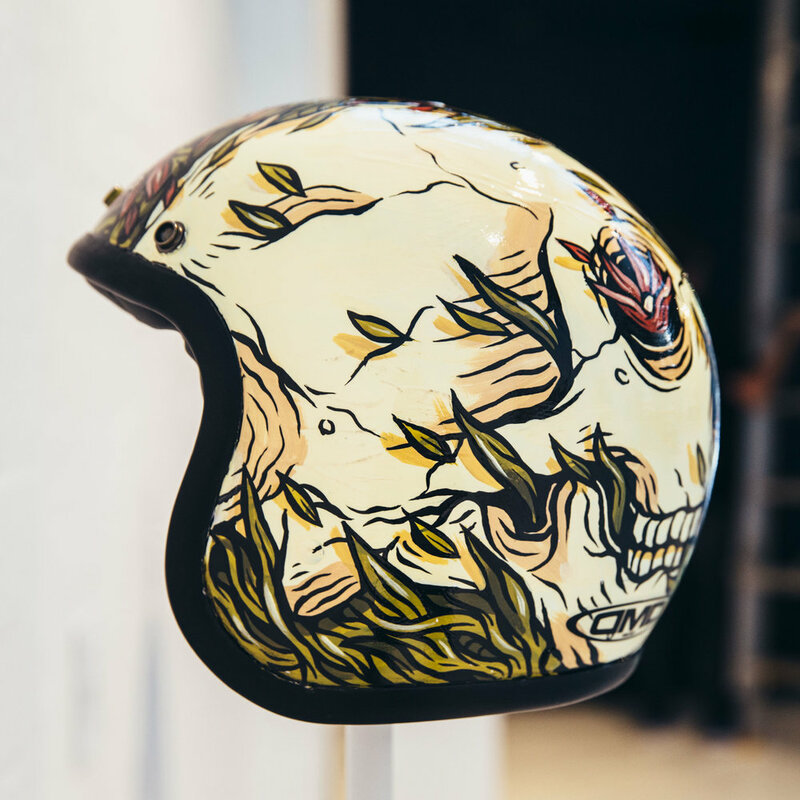 Art Pharmacy and Vandal Gallery are revved up for a Sabotage Motorcycles collaboration. 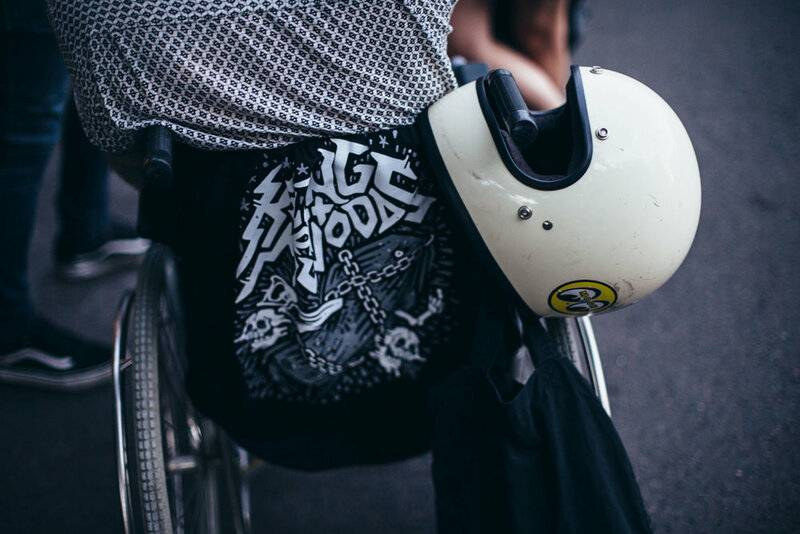 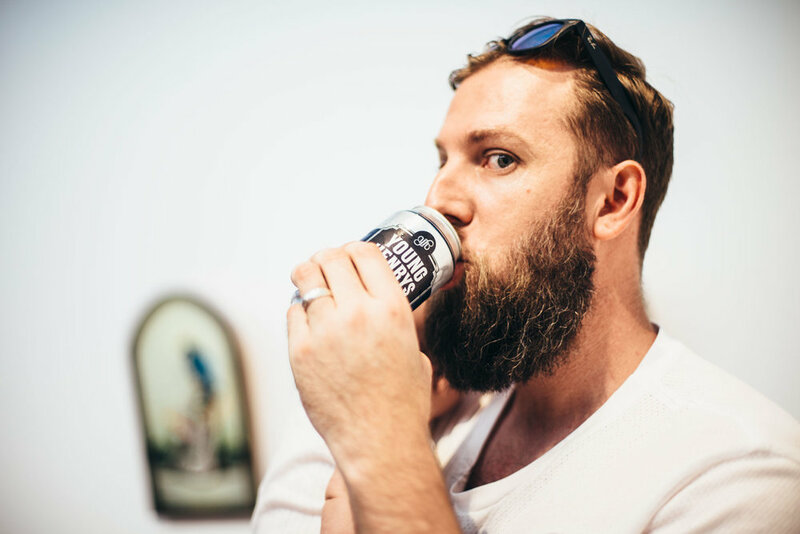 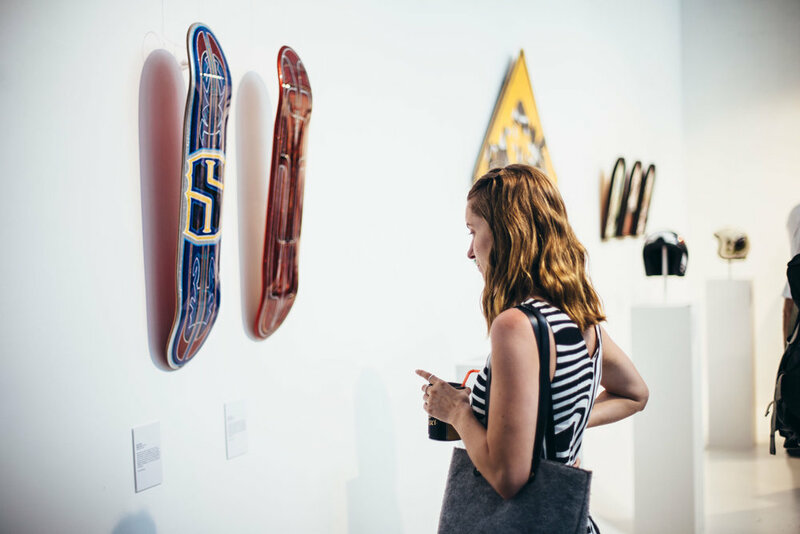 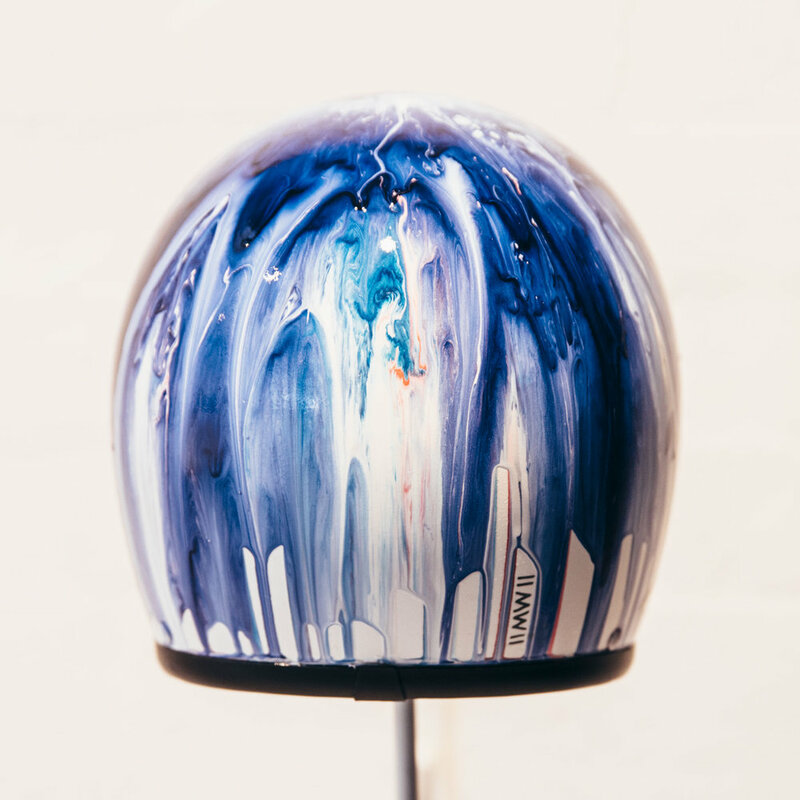 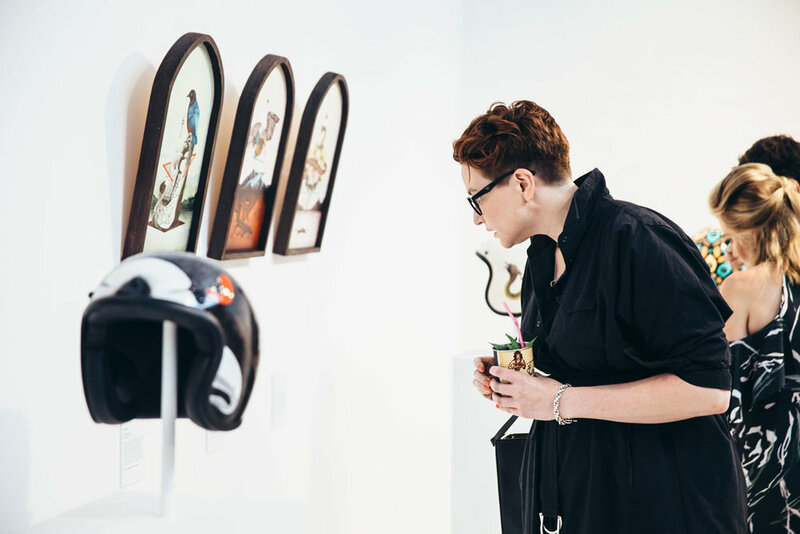 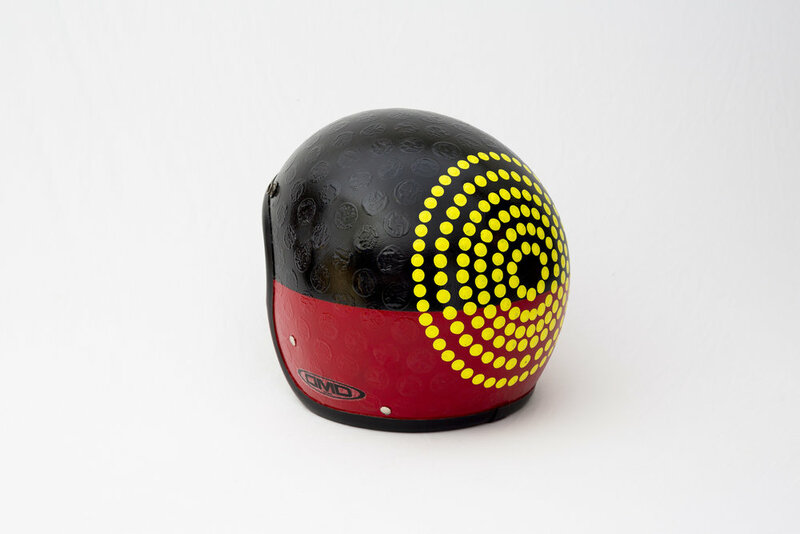 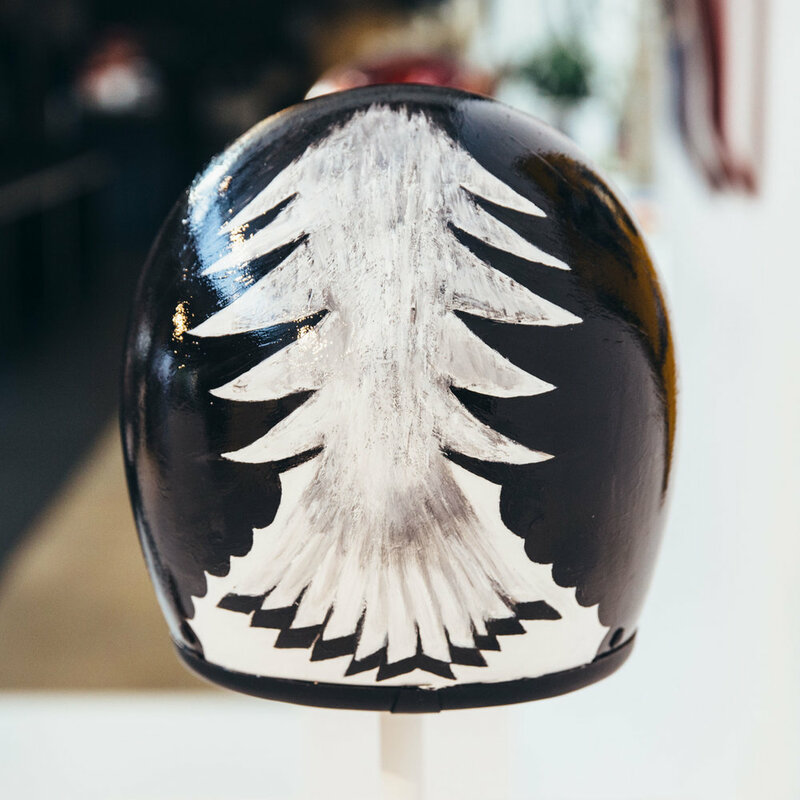 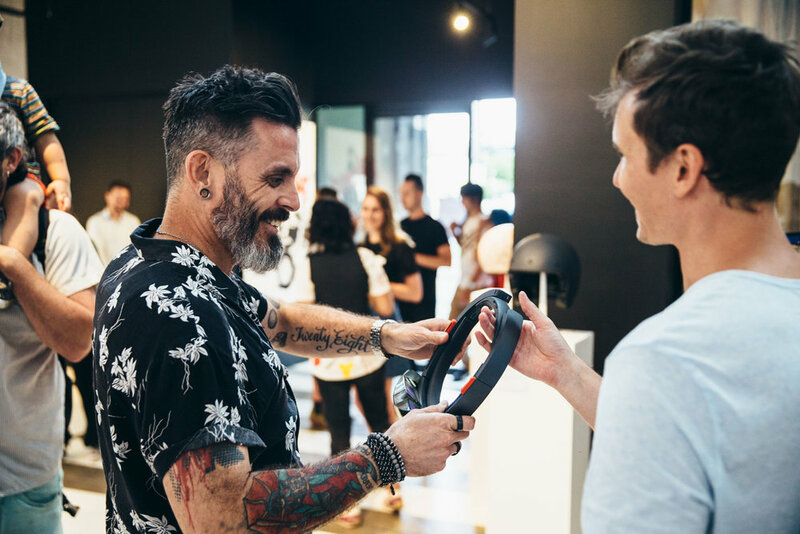 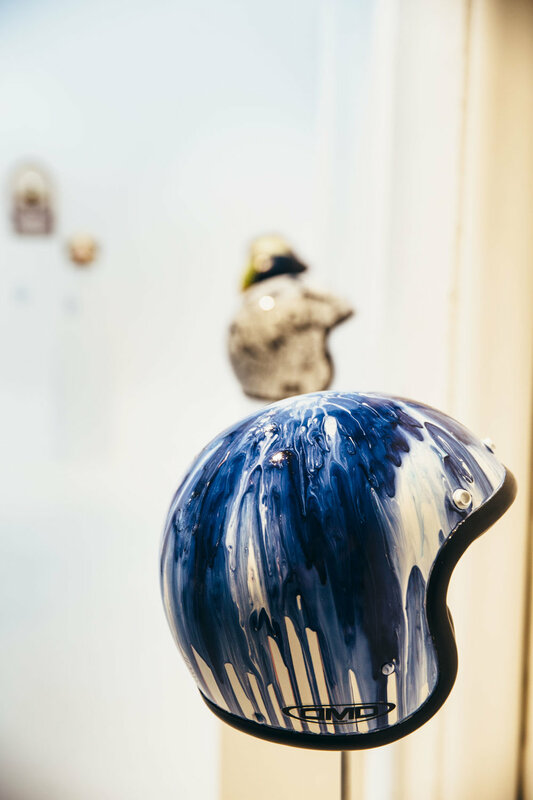 We'll be featuring twenty of Sydney's best artists who will be putting their individual styles onto motorcycle helmets, to be auctioned for charity on the night. 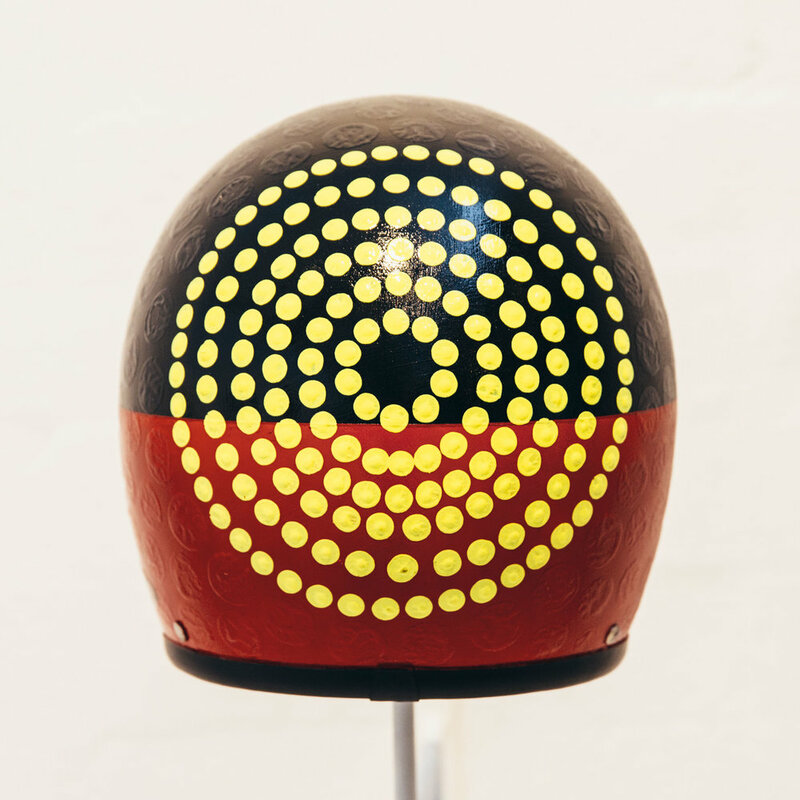 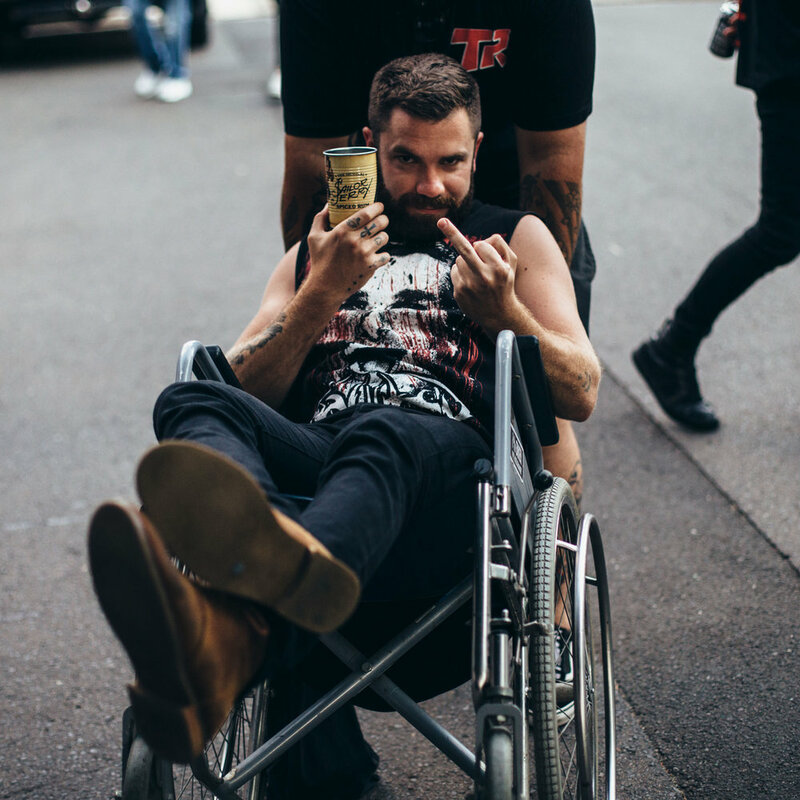 100% of sale profits from the helmet auction go to Movember Foundation. 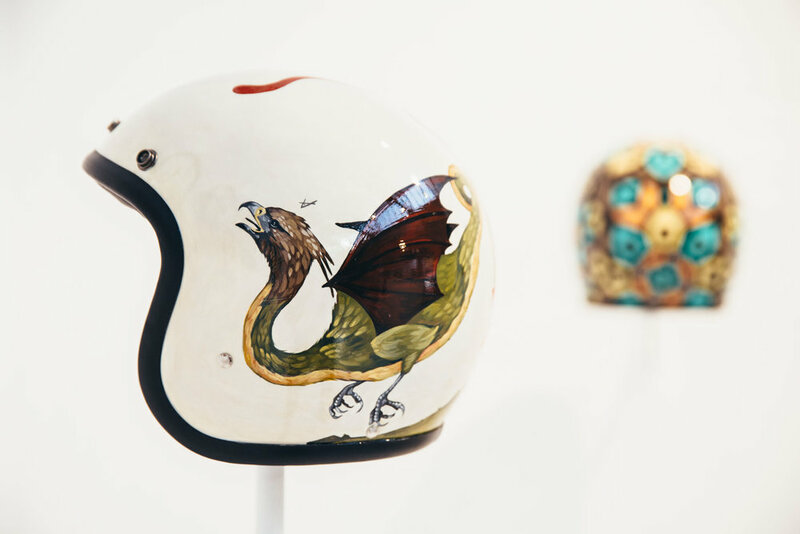 Sponsored by DMD Helmets, Smith Concepts, Throttle Roll, with the amazing Young Henrys and Sailor Jerry teams providing the bevvies. 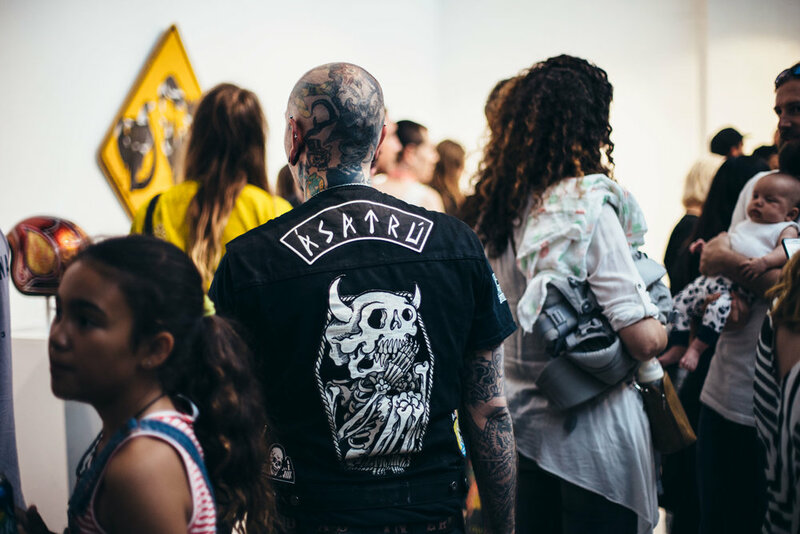 As always, huge applause to the amazing artists involved - Amy Roser, Sindy Sinn, Mike Watt, Chico @ INSACIOUS, Jason Wing, M-lon, Lauren Webster, Kentaro Yoshida, Vincent Buret, Skulk., Nev Sety, Scott Marsh, Blak Douglas, Karen Farmer, Ingrid Wilson, Nico, Ginger Taylor, Kyle Smith, Simon Lovelace, Apeseven, Oodlies/Joi Murugavell!